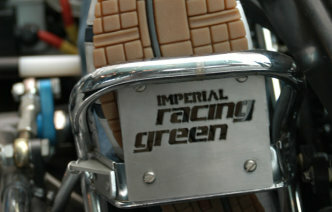 Each year Imperial Racing Green enters a team in to the Formula Student competition. 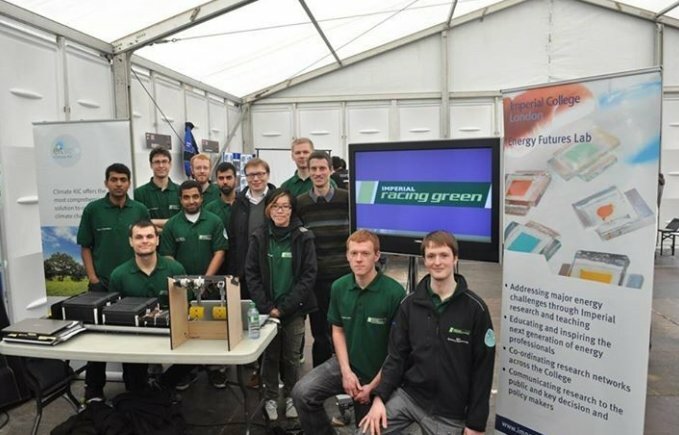 It challenges university students from around the world to design and build a single-seat racing car, which is then put to the test at the famous Silverstone Circuit. 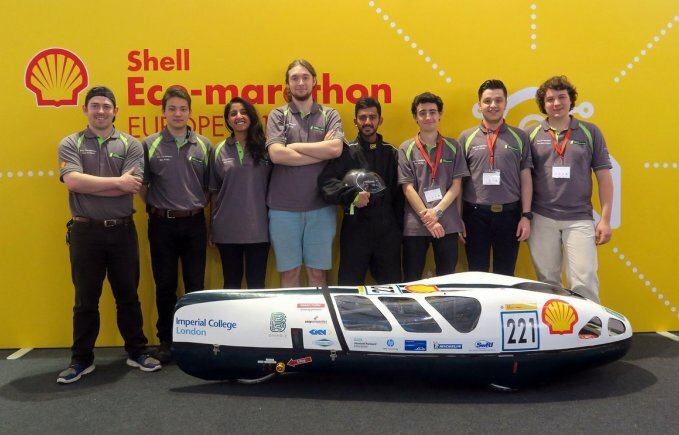 Each year Imperial Racing Green enters a car in the Shell Eco-Marathon event. This competition challenges student teams around the world to design, build, test and drive ultra-energy-efficient vehicles. 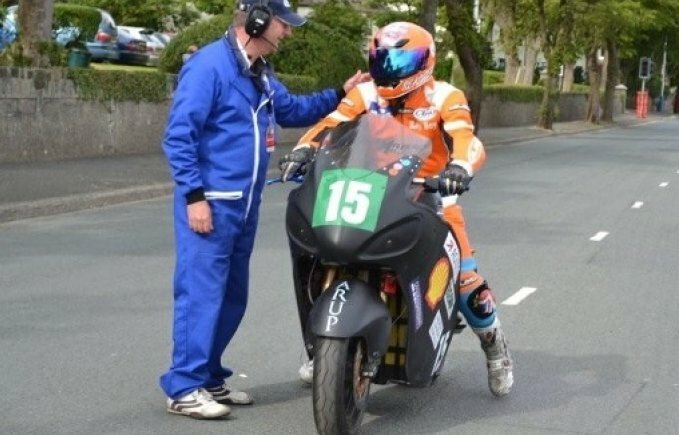 Imperial Racing Green has a team working on an electric bike project called ZEPHiR building on the success of the entries into the TT Zero competition. Follow our three teams as they build their cutting-edge electric vehicles and compete in Formula Student, the Shell Eco-Marathon and more.